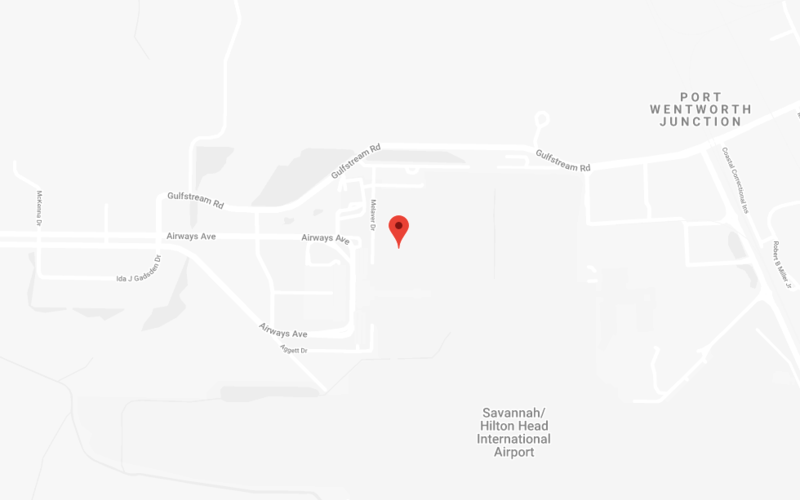 The Savannah Airport Commission is a not-for-profit, non-share capital corporation, responsible for the management, maintenance and development of Savannah/Hilton Head International. We are striving to continually improve our facilities and optimize commercial and business development. Over $1 billion has been invested since 2006 to renovate and expand airport infrastructure. The Purchasing Division at Savannah/Hilton Head International is responsible for procuring all items and services required to support the operations and maintenance of the Savannah/Hilton Head International Airport Commission.